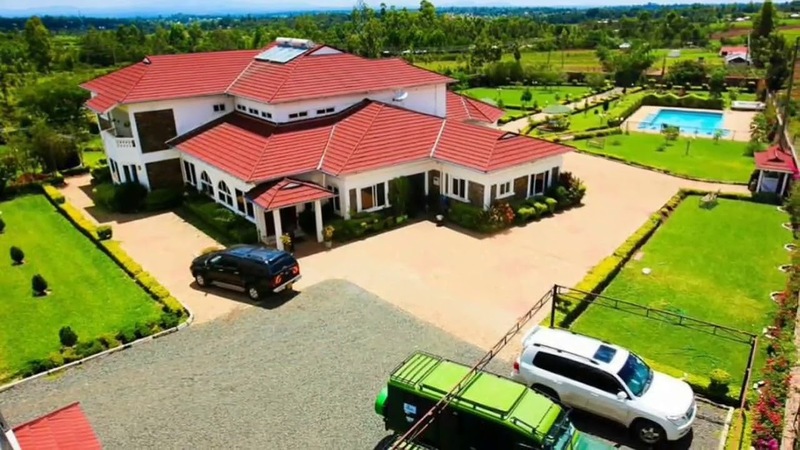 Akothee’s retirement home in Rongo, Migori county is the most expensive home that she owns here in Kenya. 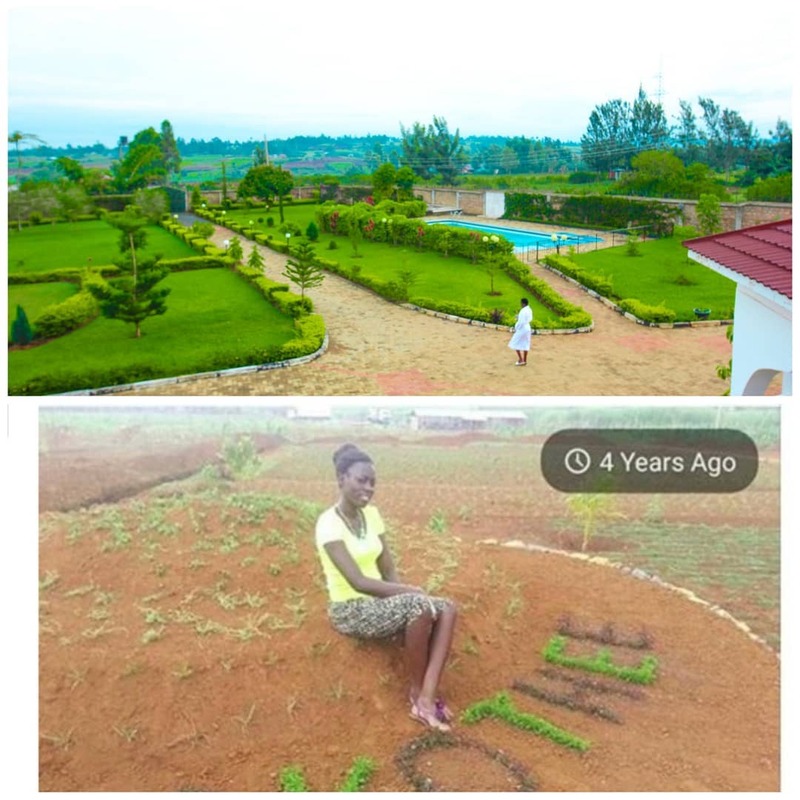 The mother of five reveals that it took her five years to build her paradise. “It has taken me 5 years of tooth and nail to develop my retirement home, I promised myself never to live with relatives after so many disappointments, but hey I am human too,” wrote Akothee in part. Akothee’s experience with men was a key motivation factor for her to build her home in Rongo. The single mother of five who has three baby daddies says that she didn’t want her family to beg her babies daddies to bury her when she dies. “There is no man who gave me an idea of building a home in the village, I looked at my situation as a single mother ! I realised I was all by myself in this world , and all I needed is a safe landing with my baggage ! I never wanted my family to run around with my coffin, begging my exes to provide land to bury me nor ran from one cemetery to the other ! I never wanted my children to leave in fear of not knowing where to go to once I am 6 feet under ! I never saw anyone being there for my children once I am gone! I could climb any mountain to see my children happy!” Wrote Akothee.